Call it advertising, call it promotion, call it marketing, but whatever you call it, every business and organization depends on words with impact. You need to grab the attention of potential customers, clients, or supporters and call them to action. 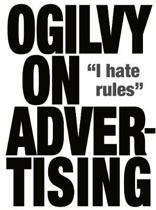 Few among us are born talented copywriters, that rare combination of both facile wordsmiths and natural salespeople. Most of us need some help, and even naturals can improve by studying the best. Victor O. Schwab was one of the greats. Considered a marketing master during his 44-year career, he was the copywriter who propelled Dale Carnegie s ""How to Win Friends and Influence People"" into a mega-seller. 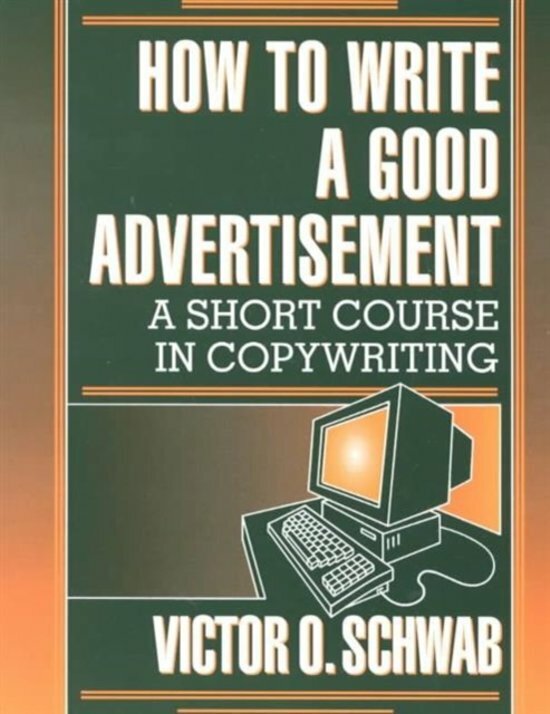 ""How to Write a Good Advertisement"" gets you quickly up to speed with examples of powerful profitable headlines (with explanations of why those headlines work so well), and quick lesson reviews that help you turn what you ve read into skills you own. Schwab provides us shortcuts without sacrificing long-term understanding. 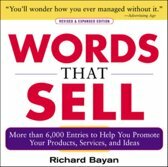 Fifty years after publication this book is still the standard bearer, sought after by a new generation of copy-writers and businesspeople. Read it, apply it, and watch your sales soar. """ Het boek stond op een literatuur lijstje van een cursus copywriting. Al is het een herdruk van een oud boek; het is nog altijd lezenswaardig. Al zijn er over het onderwerp, schrijven voor reclame, genoeg (modernere) boeken. Maar ik heb mijn literatuurlijstje (c.q. kleine verzameling) nu bijna compleet.